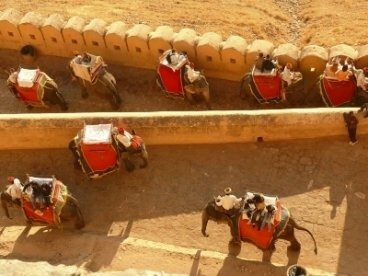 The great land of Rajasthan has everything that will make your tour amazing and memorable. 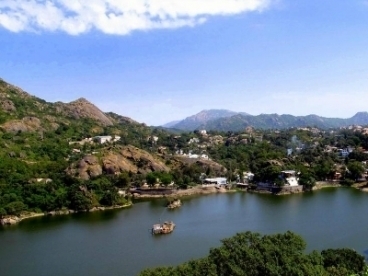 The huge forts, palaces, temples, and garden all will make the place perfect tourist destinations and with Mount Abu tour you will not only do to explore some of the exotic monuments but also get a chance to visit the only hill-station of Rajasthan that is Mount Abu. The tour will start with Jaipur arrival. At airport or railway station you will be received by the representative of Heritage India Holidays and then will transfer to your hotel. 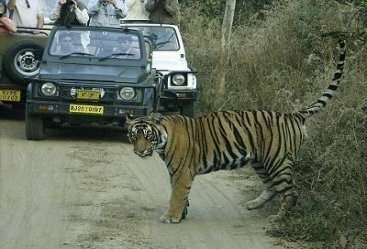 You will then take a small rest and start with Jaipur sightseeing. 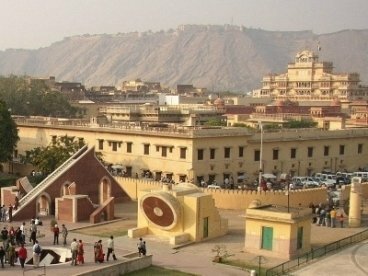 You will visit City Palace, then you will visit the Hawa Mahal and later to Jantar Mantar, the largest observatory of India. Return to your hotel for overnight stay. 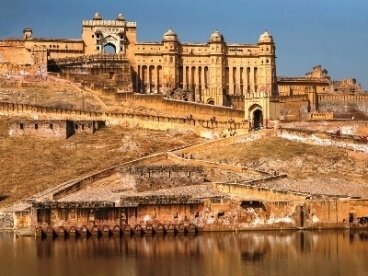 Take your breakfast and then you will visit the Amber Fort. There you will be taking elephant ride. Explore the city and enjoy the city tours. Return to hotel for overnight stay. Have your healthy breakfast and then you will leave for Pushkar. 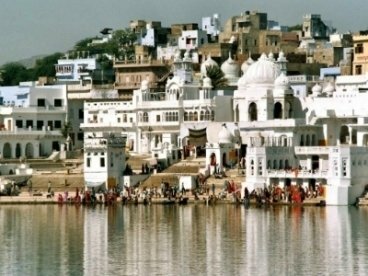 Famoous as one of the holiest city of India, Pushkar is also famous for ghats and Brahmma temple. The Brahmma temple is the only temple in the world. Return to hotel for overnight stay. Have your breakfast in the hotel and then you will head towards Mount Abu. 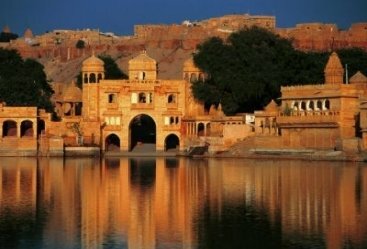 This is the one and only hill-station of Rajasthan. 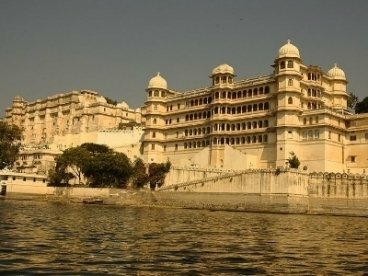 You will arrive at Mount Abu and transfer to hotel. Enjoy your overnight stay in the hotel. Take your breakfast and then you will take a tour of Dilwara jain Temple. Later you will be off to Nakki Lake and enjoy the boating over there. You can savor the some street fort at Mall Road. 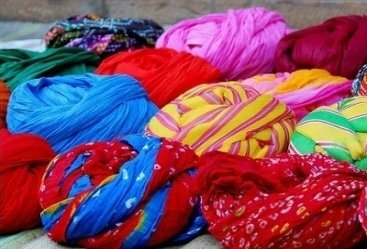 Later you will leave for Udaipur. On arrival you will be transferred to airport or railway station to board on a flight or train for your journey onwards.